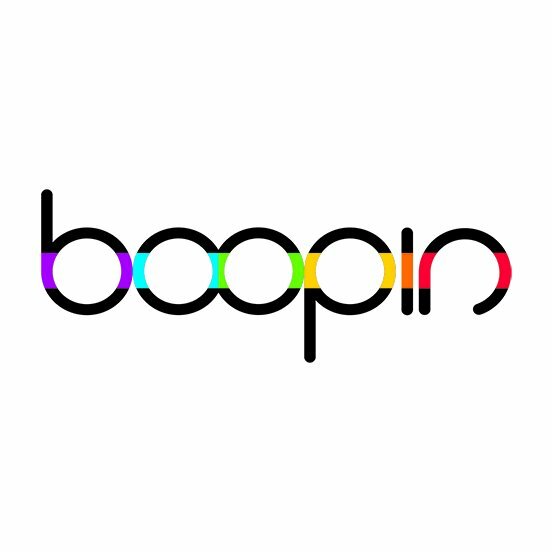 Boopin is looking for a Digital Account Manager. If you meet the requirements below, you will be eligible to apply via Digital Marketing Community. Explore new business opportunities in the market. Develop objectives, strategies, plans and presentations. Cooperate with the client and the account team to understand the client's business objectives and advertising strategy. Collaborate with the creative agency team, clients and consumers to develop digital strategies and campaigns. Provide decisions on the best form of media for specific clients and campaigns. Analyze data using specialist industry resources. Identify target audiences and analyzing their characteristics, behavior and media habits. Bachelor’s degree in marketing communication or related field. Previous success in account (SaaS, enterprise software sales or account management). Proficient experience with data analytics tools such as (Looker). Extensive understanding of sales automation tools such as (SalesForce). Expert working knowledge of using various analytics and reporting tools such as (Google Analytics and Search Console). Deep knowledge of the needs and requirements of digital media buyers. Strong working skills in using (MS Office). Solid organizational and interpersonal skills. Boobin is a leading digital media agency in Dubai for businesses targeting their marketing opportunities support for companies made a position in top 10 advertising agencies in Dubai following trends as a digital advertising agency. Cooperate with the client and the account team to understand the client’s business objectives and advertising strategy.